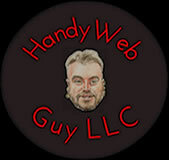 Leia Websites - Handy Web Guy LLC "At Your Service" - Custom Web Platforms Built Just For YOU! 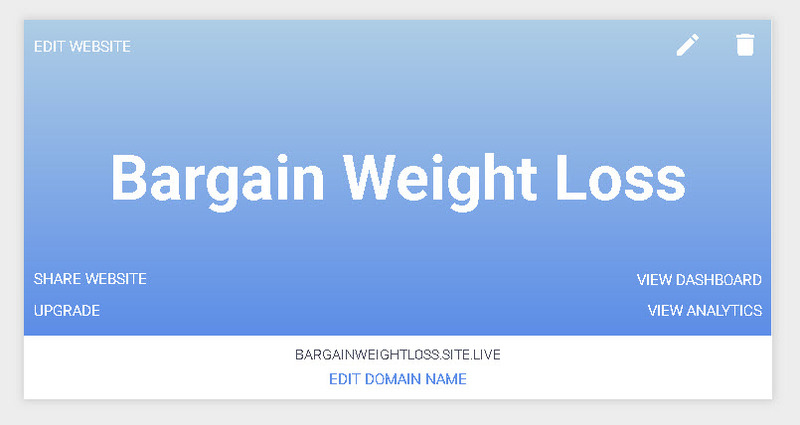 Handy Web Guy LLC is pleased to present the latest in AI website technology. 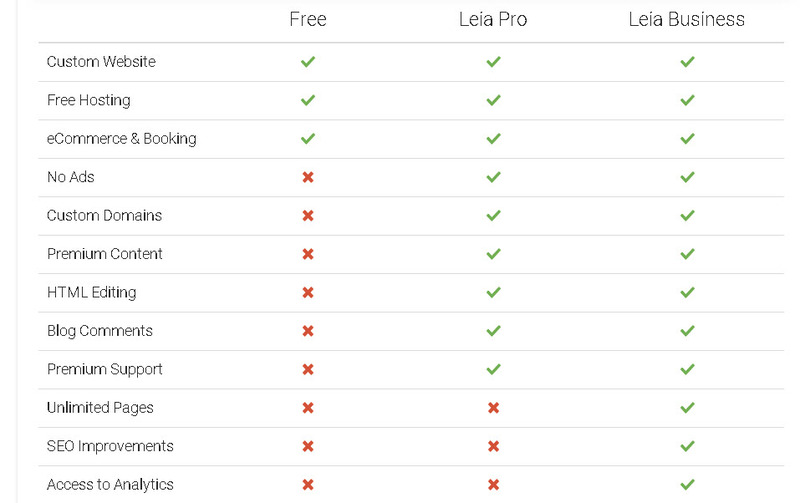 Leia can build a clean, custom, scrolling website for your business in seconds, starting with a simple voice command. Don't like the current site layout? 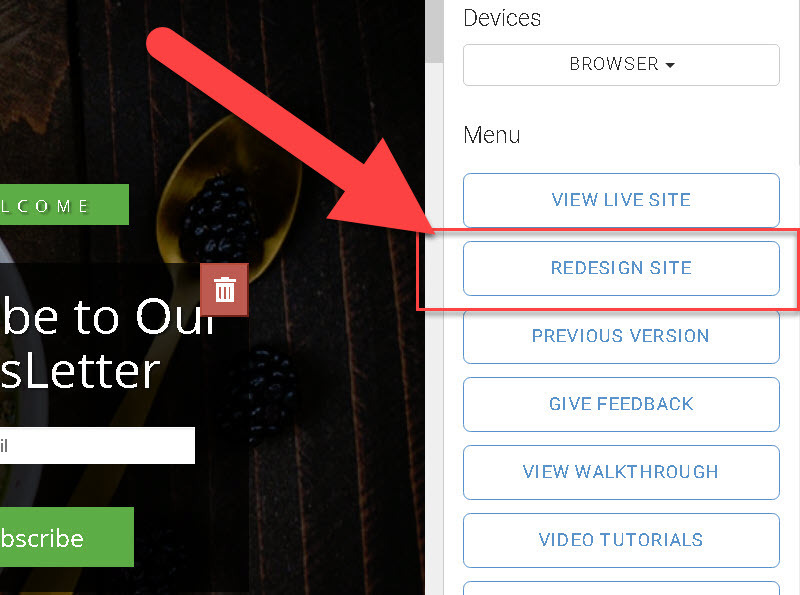 Edit your site on any device! Want to edit your website on the way to work on your phone? Sitting in a boring meeting and want to redo some of the text on your tablet? 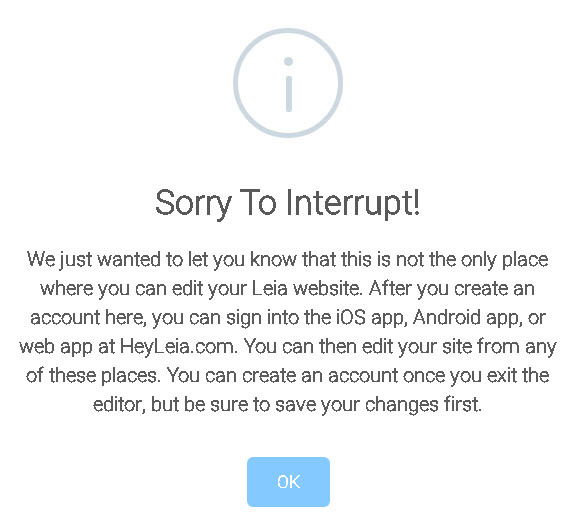 Take Leia anywhere and edit everywhere your heart and your devices allow! Easy and clean interface to edit and maintain your site!